I am on standby 24/7, 365 for any major breaking news stories in my area. 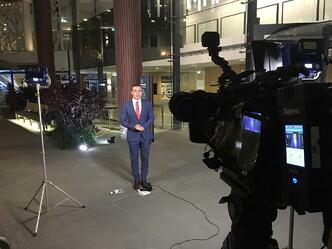 My work is not only news, I shoot lots of ‘live crosses’ (live reporting), live broadcasts from remote locations, as well as corporate videos and TV commercials. Having an EnGo meant I could feed the voice-over live to the newsroom rather than having to record, then send. Saving even five minutes in the day actually means a lot, especially when it’s the lead story. After capturing the content, I send the vision to major networks and they take it from there. I feed the video to the broadcaster via my Dejero EnGo so they can edit. It’s so much faster than ingesting into my laptop, finding best shots, exporting, and then uploading. 3. Working solo in sometimes challenging situations including bushfires, floods, etc. Choosing to go with Dejero was a no-brainer for me, as it’s the industry standard here in Australia. It was easy to get started with my EnGo because I had used a local network’s many times and knew how simple it is to use. How has Dejero’s equipment helped you overcome the challenges you had before? How is Dejero different than other alternatives you’ve tried? 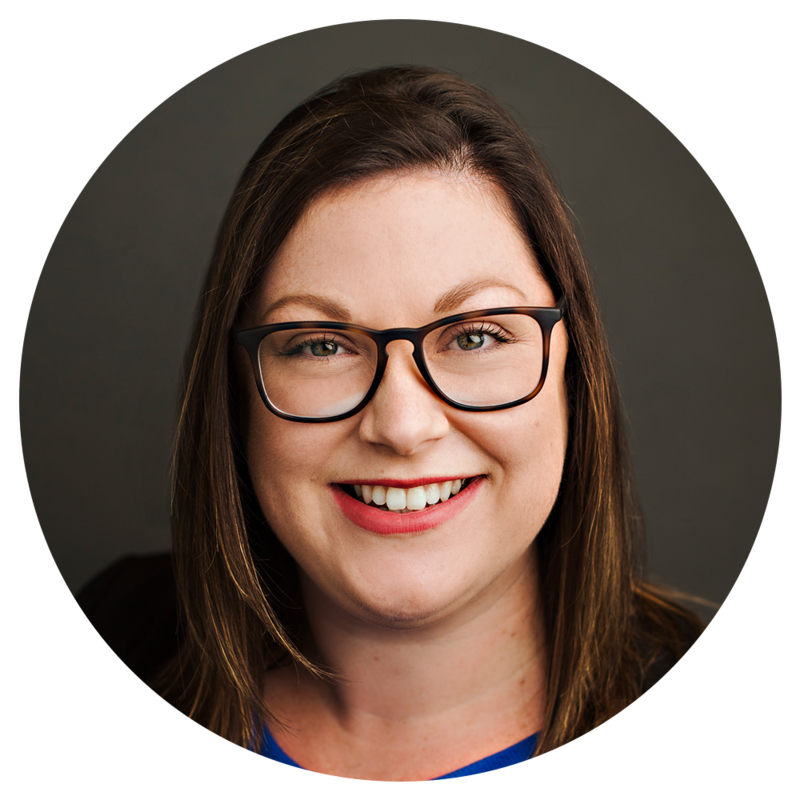 Being a freelancer, I have experience operating the three different brands used in Australia. 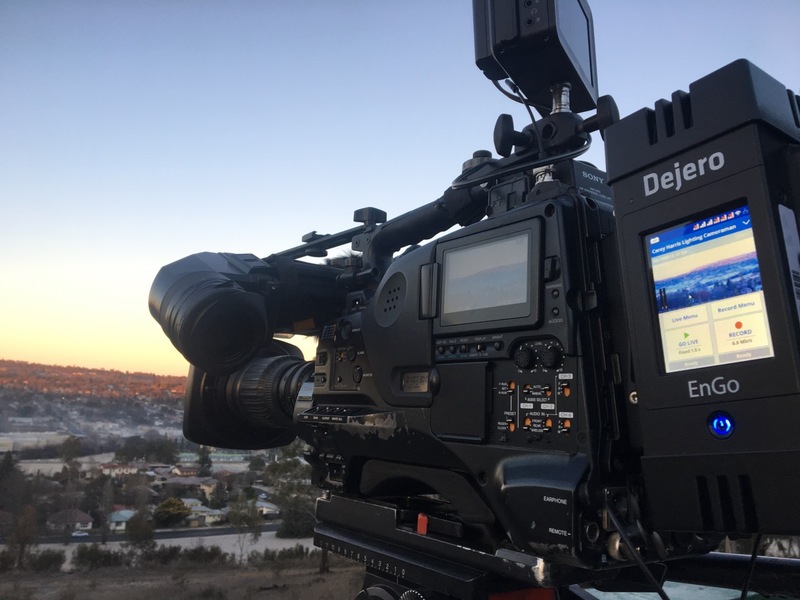 An on camera unit, the Dejero EnGo is by far best suited to my ‘run-and-gun’ style of work. Purchasing a Dejero EnGo has meant I’m now getting jobs I wouldn’t have been in the running for previously. It’s widely known that there have been some serious cutbacks in Australian media in the past five years but by investing in an EnGo, it has made a huge difference for me. I’m a one-man band so it’s great to be able to future proof myself with this type of technology. The customer support provided by Dejero makes me confident in my work, knowing that I can call on them 24 hours a day to get instant assistance if needed. The guys there are so friendly and helpful too! Best part is, it’s all part of the service! What are your thoughts on the new ‘Find a Provider’ service in Dejero Control? I think it’s an amazing feature and pleased I’m already a member of the global database. It helps me promote my services and expertise as a professional freelancer with Dejero equipment. It’s great that Dejero has set up a platform to help other freelancers promote their services. Stay in the know by subscribing below to receive notifications every time we publish a new blog post. You may unsubscribe at any time.